In 2011, we mainly exported machine to India, and now India became a mature market. 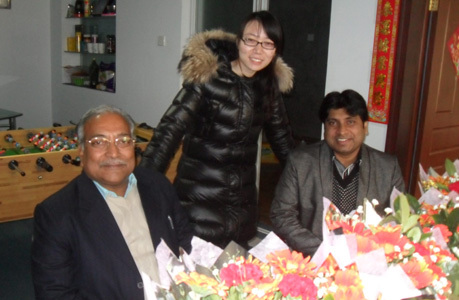 This is one of our India client, he visited us at the beginning of Nov.2011 and delivery time of the waste tire pyrolysis plant is at the end of Nov. He is very satisfied with our waste tire pyrolysis plant. 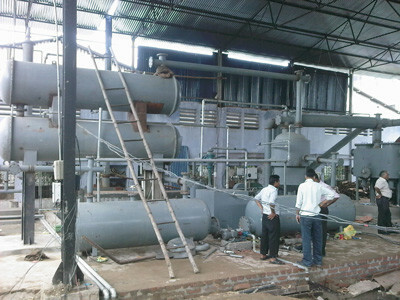 These two India customers came to visit us in March 2011 and purchased 1 set waste tire pyrolysis plant. It was successfully running in June 2011. The oil yield of the waste tire pyrolysis plant in India can reach to more than 45%.The oil is mainly used as industrial fuel materials for burning in their own steel factory. No need to buy from fuel oil suppliers.This waste tire pyrolysis plant can help them to save big amount cost on fuel oil. 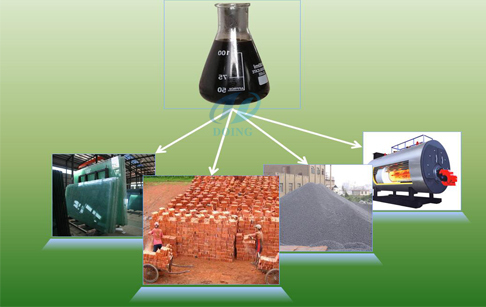 Besides,the pyrolysis oil can be further refined to diesel or gasoline by tyre pyrolysis oil distillation process machines.The carbon black produced by the waste tire pyrolysis plant in India can be used for making construction bricks with clay or used as fuel. The steel wire can be resold or recycled to produce new steel products. If you wanna to get more details about Waste tire pyrolysis plant in India customer factory you can send E-mail to market@doinggroup.com. You can consult our professional engineer and specialized sales team with leave a message in below form.We will contact with you ASAP.You also can visit our factory in Henan,China.Get Detailed address.